Everyone has been talking about the Galaxy Note 9 these days, and in between all of that, the Galaxy Tab S4 has been getting some attention as well. The Galaxy Tab S4 will be Samsung’s latest flagship tablet, but the company has also been working on a few mid-range and budget tablets. The Galaxy Tab A2 XL falls in the former category. It’s expected to be one of the few non-flagship Galaxy devices to get a Bixby button and some of the tablet’s specs were uncovered through its firmware. And thanks to our sources, we can now fill in the blanks. 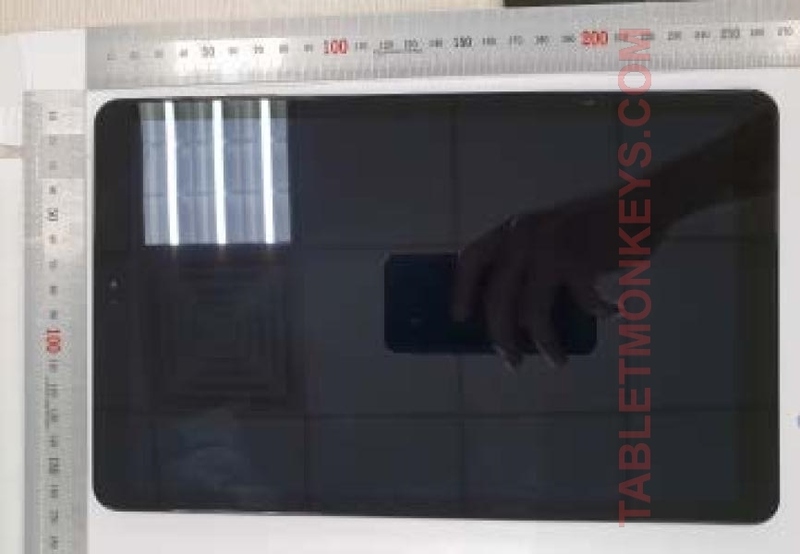 The Galaxy Tab A2 XL has a 10.5-inch LCD display with a resolution of 1920×1200 pixels. Under the hood, there’s an octa-core Snapdragon 450 SoC paired with 3GB of RAM, along with 32GB of storage. The rear camera is an 8-megapixel sensor while the front has a 5-megapixel camera; powering all of this is a 7,300 mAh battery that can be fast charged via a microUSB port. On the software front, you get Android 8.1 Oreo. The tablet will come in both Wi-Fi-only and LTE-enabled flavors (model numbers SM-T590 and SM-T595 respectively). Now, the Tab A2 XL is expected to be yet another Samsung device without any physical navigation keys. But there isn’t going to be anything like an iris scanner or a rear-mounted fingerprint sensor, so facial recognition is probably going to be the only secure unlock option other than the standard PIN and pattern options. There doesn’t actually seem to be a Bixby key on-board, either, but our source hasn’t clear on that front. We are also unaware of exactly when the Tab A2 XL will go official. Firmware for both the Wi-Fi and LTE models have been available online for a few days. So has firmware for the Galaxy Tab S4, and with Samsung teasing a new device announcement next week, we may see both tablets make their debut around the same time. Would you be interesting in picking up the Galaxy Tab A2 XL if the price is right? The post Exclusive: Here are the complete Samsung Galaxy Tab A2 XL specs appeared first on SamMobile.